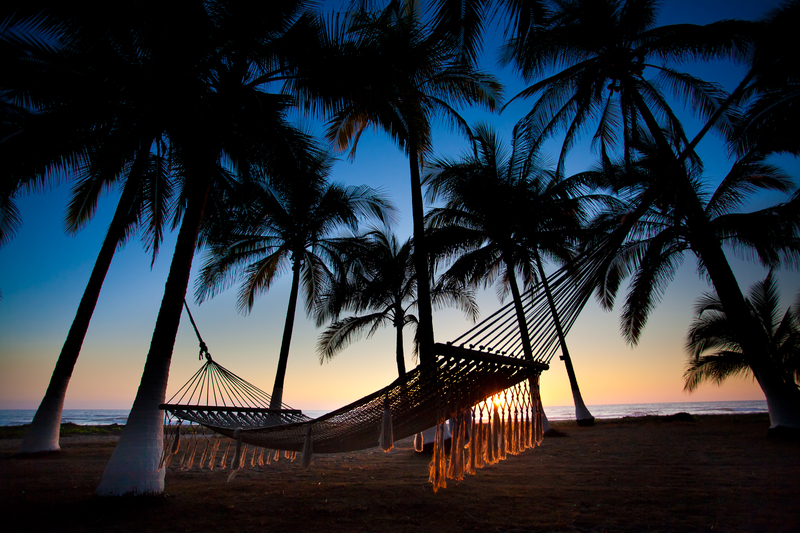 The Mexican Riviera Nayarit is a place of beautiful soft sandy beaches, no crowds, no vendors, and no garbage. 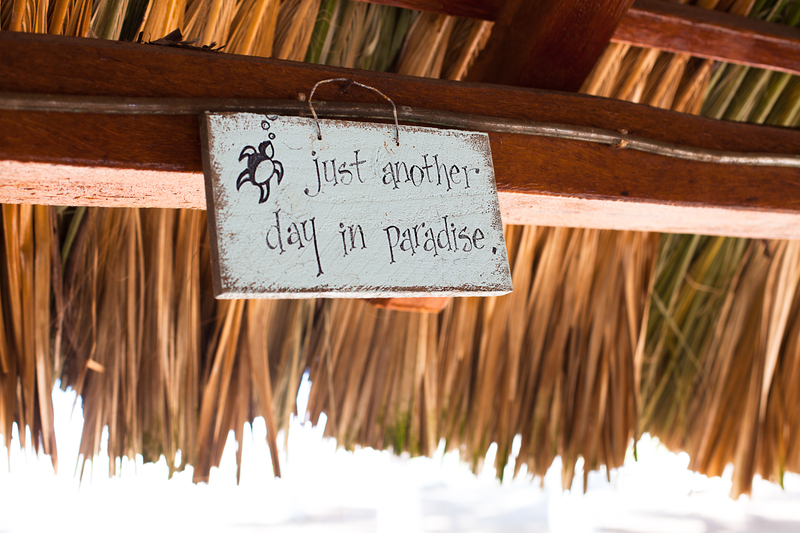 Why wouldn’t you want to visit paradise in order to truly relax and feel rejuvenated? 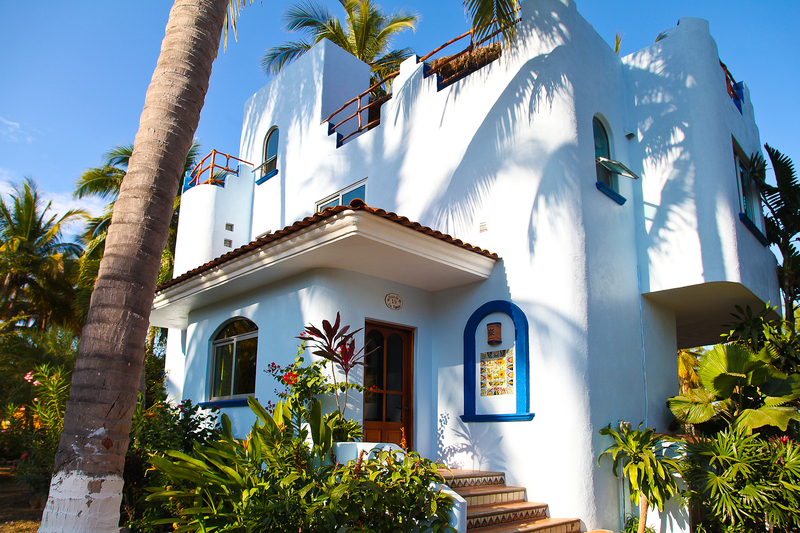 And the best part is that you have your pick of Riviera Nayarit vacation rentals. The below are just some of your many choices of properties to match your desires and needs. 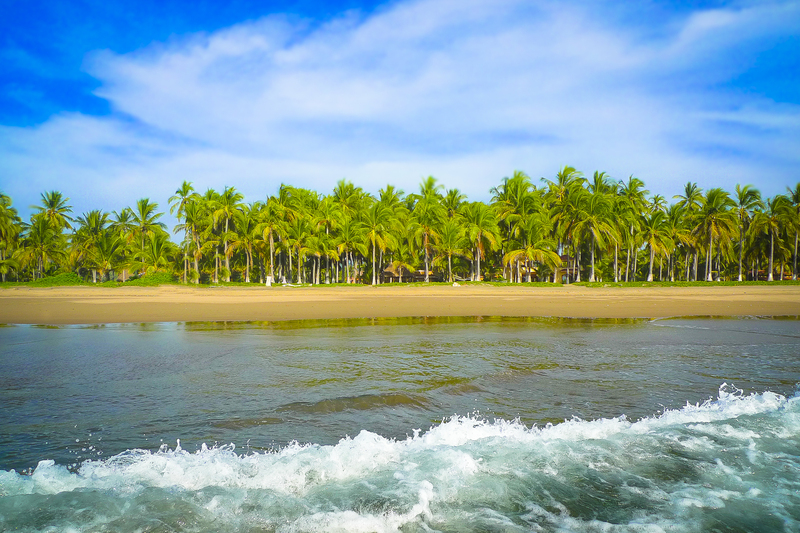 Why Visit The Mexican Riviera Nayarit? Situated on the Pacific ocean, you’ll not only be guaranteed a beautiful place to vacation, but the peace and tranquility you desire. Depending on your mood on any given day, you can visit other towns and markets, explore a waterfall, or enjoy a jungle cruise. 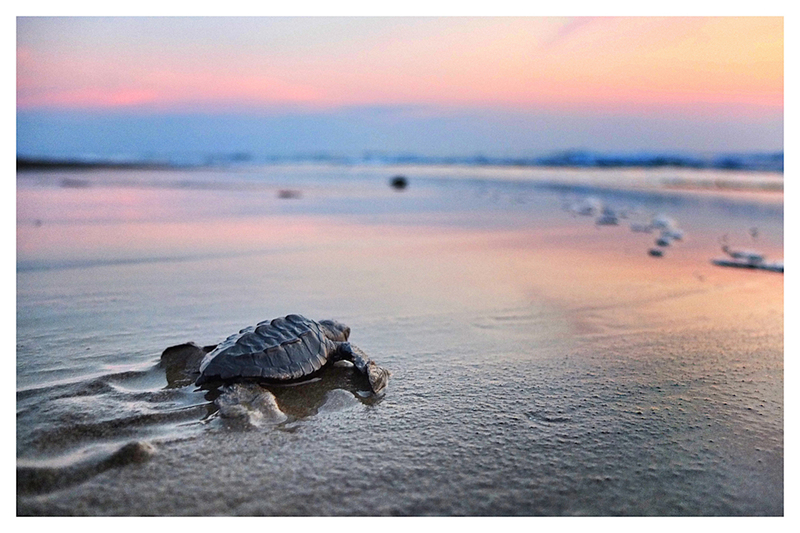 Or if you’re an animal lover, then consider being a part of sea turtle camp, which could be especially interesting if you or other family members have an interest in turtles or animals in general. 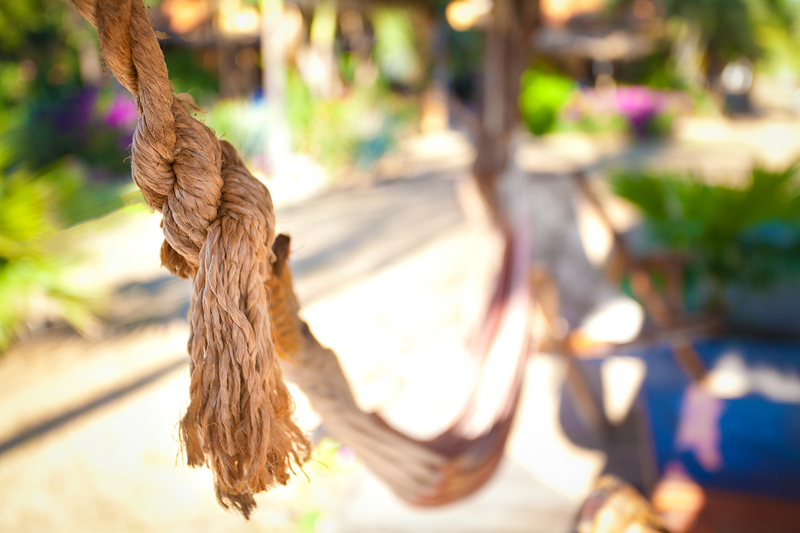 The Riviera Nayarit offers something for everyone. Now that you are more excited than ever to book your fabulous getaway, we come to the most important part of planning your vacation – where to stay. 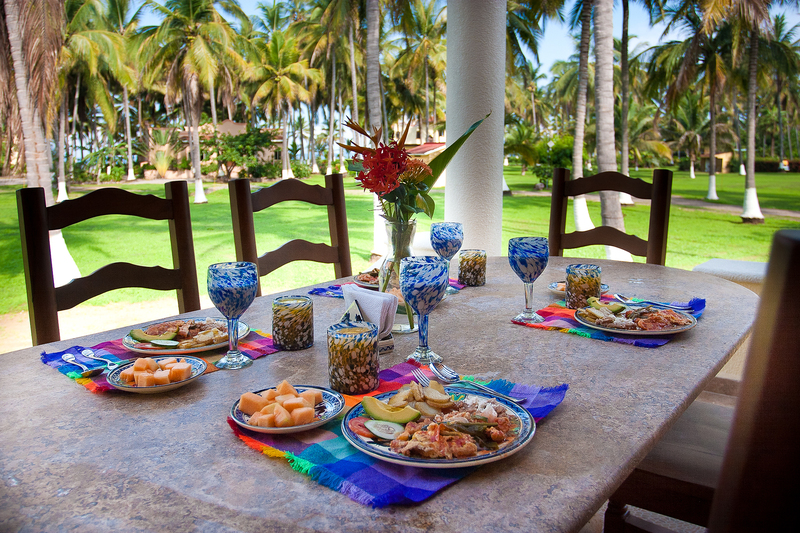 You are in luck, because when you book through Playa Las Tortugas, you have several options of villas to choose from. It’s important to consider your many choices to find exactly you are looking for. You should plan ahead to know exactly how many people will be with you on vacation. Whether you are taking a large family vacation or perhaps just a beach getaway for two, there are villas for you. In addition, you should be mindful of where you want to be: do you want to be right on the beachfront, or somewhere more in the middle of nature? Also, if it’s just two of you going on vacation, you’ll want to know if you want your own totally private villa, or one that shares walls with another villa. Lastly, you’ll want to know what additional amenities you are looking for in your vacation rental. 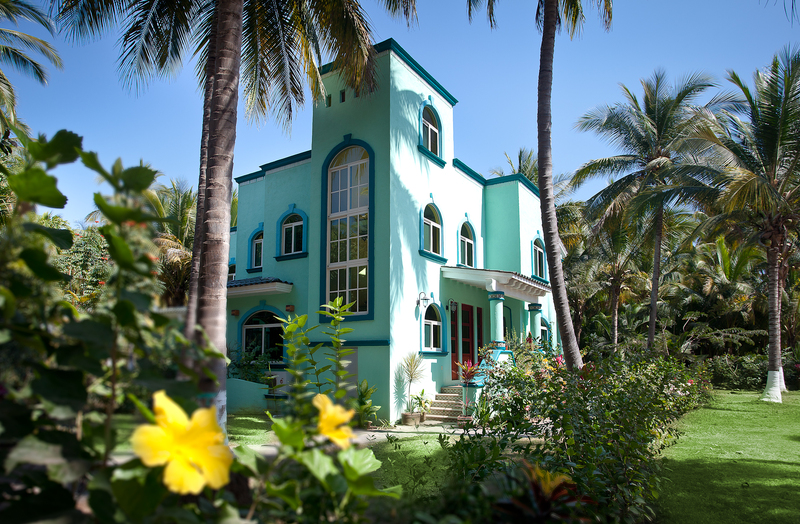 The Tortuga is a villa that boosts 3 bedrooms, and is a total beachfront retreat. With a private, heated pool and large outdoor lounge area, this space will give you plenty of privacy and comfort. It comes with a huge list of amenities, including daily maid service, laundry service, Wi-Fi internet, a private cook upon request, and many more. But above all, this villa offers plenty of room to make beautiful memories with your family and friends. 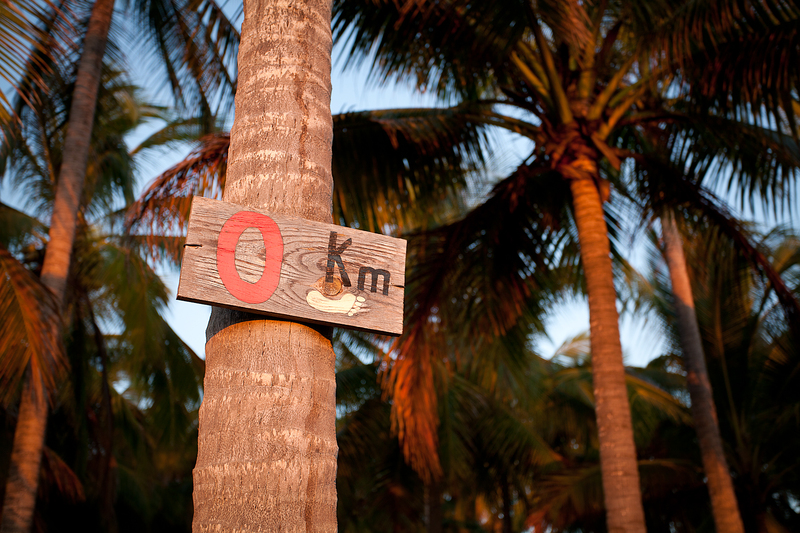 Perhaps your trip is more intimate and you are looking to just get lost in paradise. 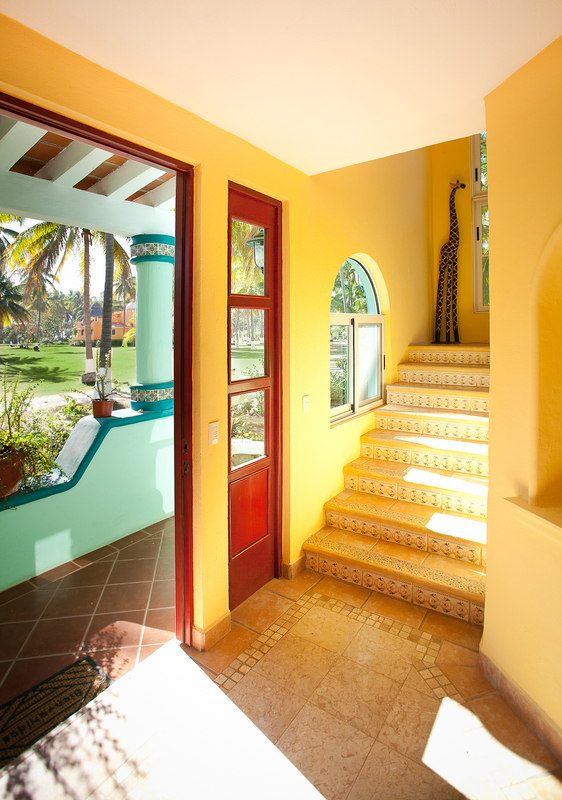 Then you should consider Casa Flores, which offers 2 to 4 bedrooms, and is tucked away in lush tropical gardens. Offering HDTV, wireless internet, a hot tub, and even daily maid service, this could be a perfect villa for you to consider. You’ll really be able to kick back and relax in this vacation rental. 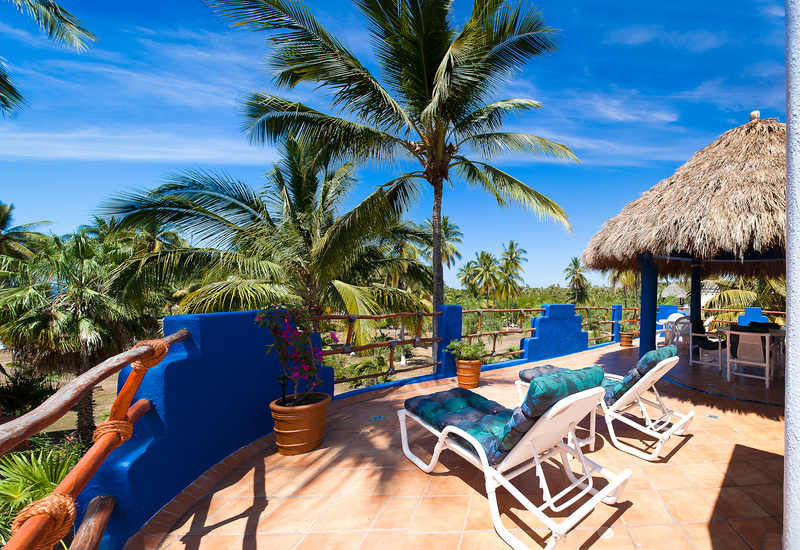 Dos Hermanos is a beautifully secluded villa that is not only perfect for a romantic getaway, but can also be great for a family who loves plenty of outdoor space. 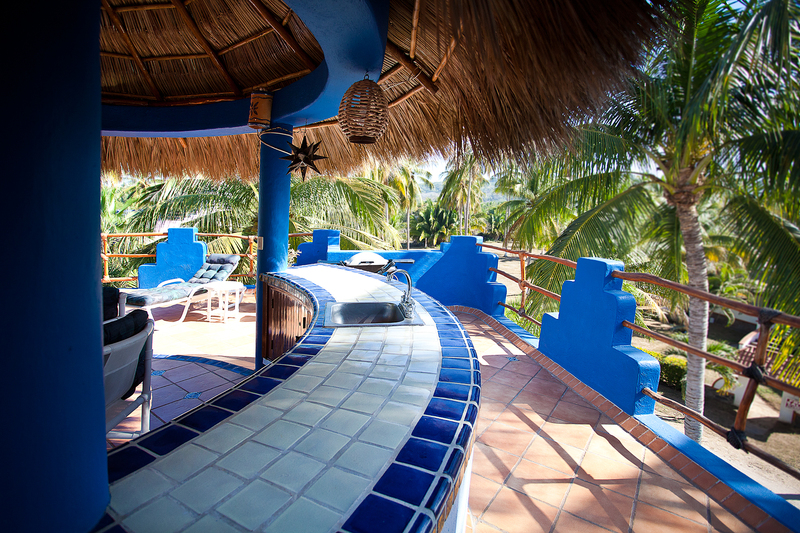 You’ll be able to enjoy the beauty of Mexican sunset from this vacation rental. This villa also comes with amenities like wireless internet, daily maid service, widescreen TV, even a BBQ grill. There are many more options for you to consider when looking at a vacation rental. With a total of 9 different vacation rentals to choose from, you’ll have plenty of options to consider. 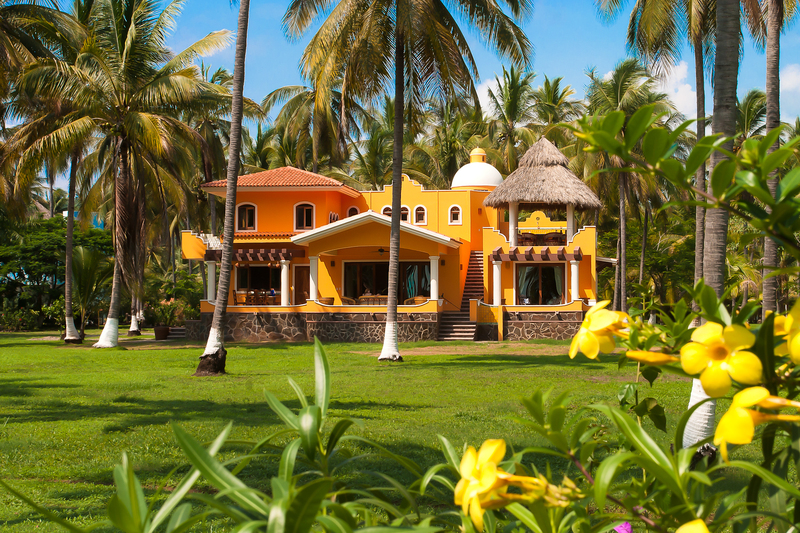 No matter which vacation rental you pick, you and your guests will be able to experience the calming, relaxing, and beautiful scenery of the Riviera Nayarit. It’s never too late to start planning your dream vacation. 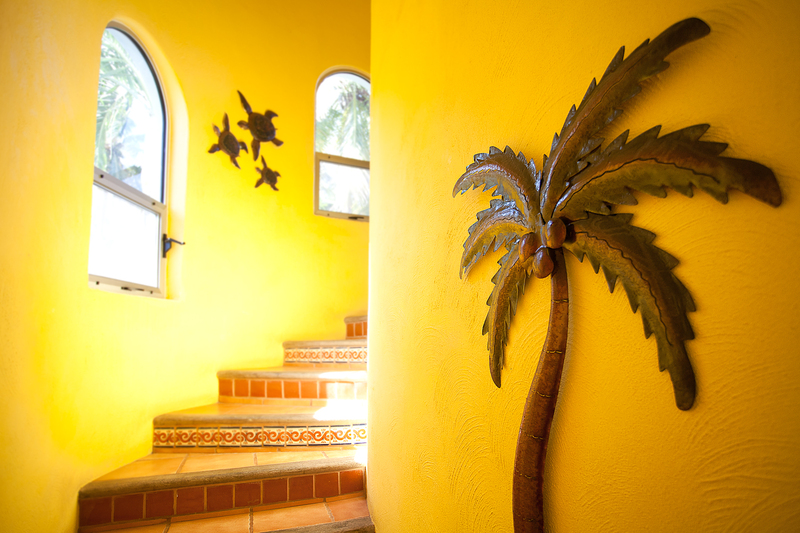 To learn more about what vacation rental will work best for you, please contact us.